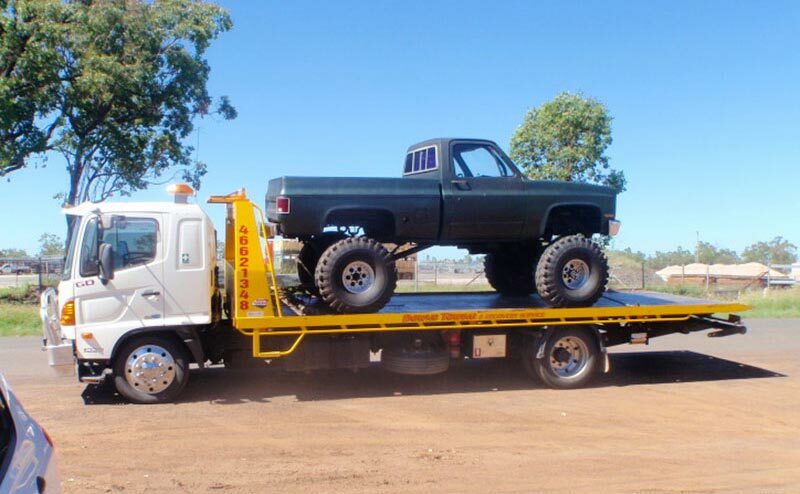 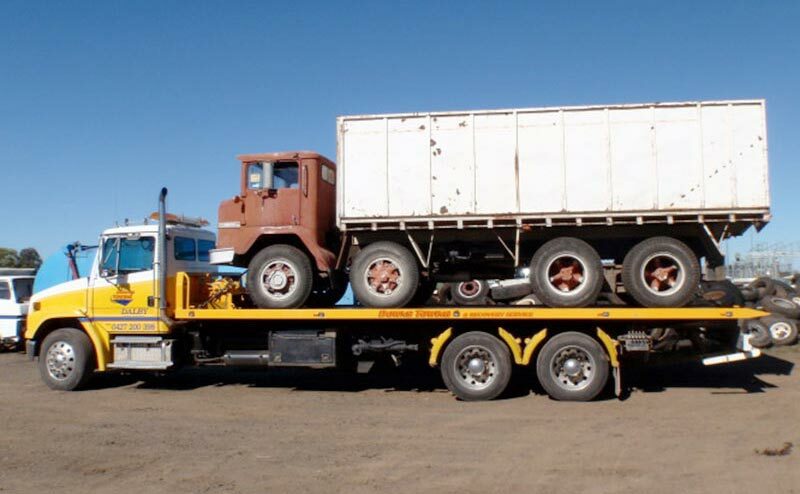 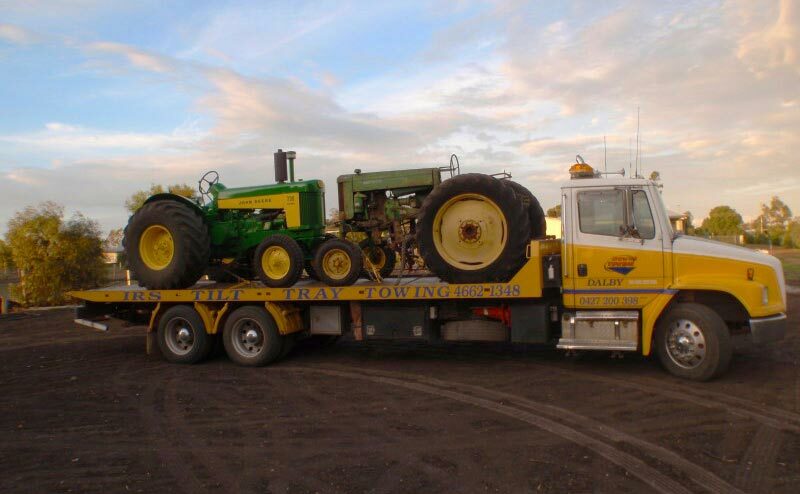 Downs Towing & Recovery Service is a family owned and operated business established in Dalby for 20 years. 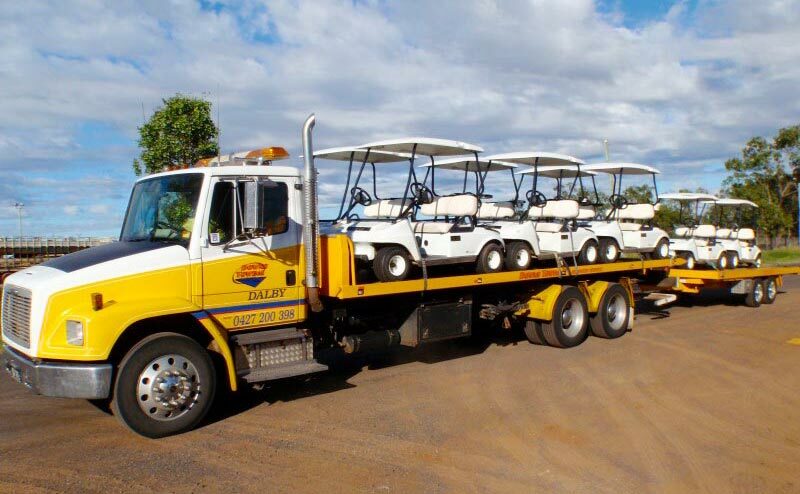 We are committed to providing quality customer service using safe working procedures. 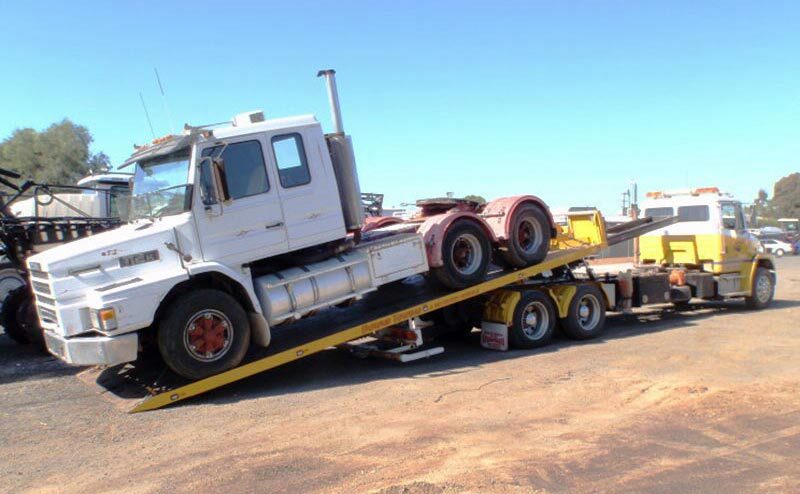 Insurance cover is current. 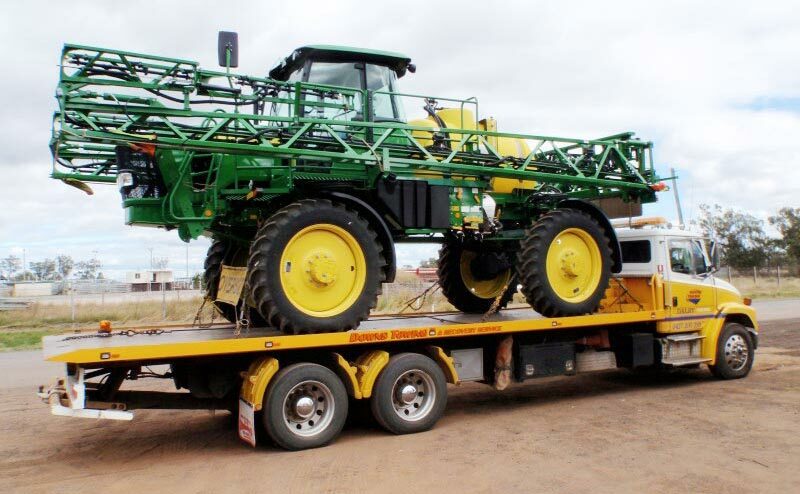 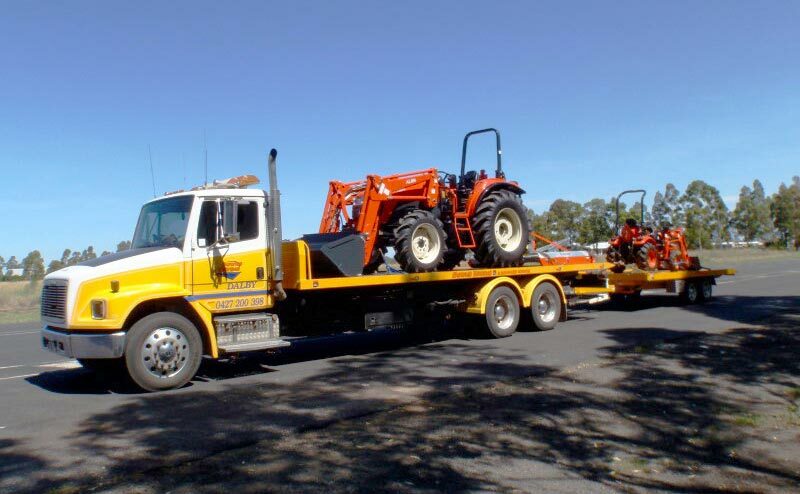 Our staff are experienced in many forms of plant and equipment transport, delivering new and used or hire equipment as well as being able to collect and deliver broken-down tractors or vehicles to the repairer. 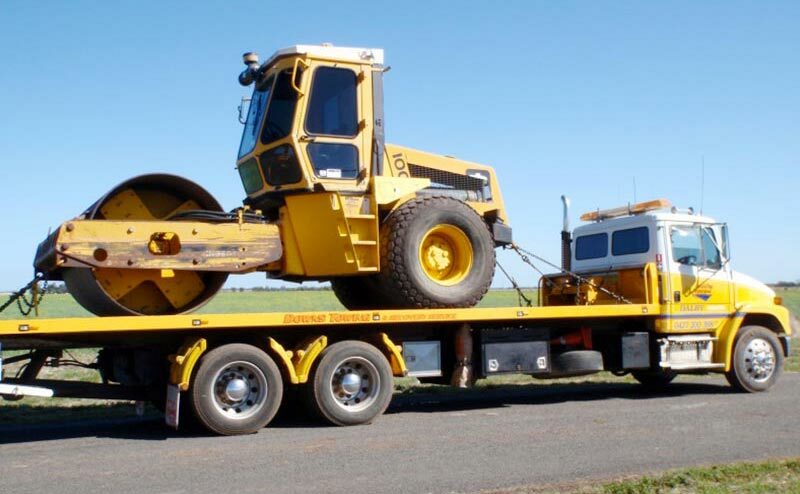 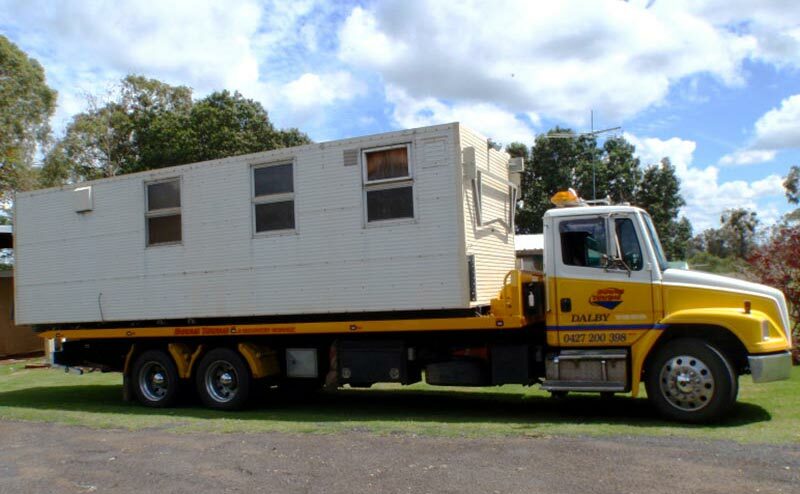 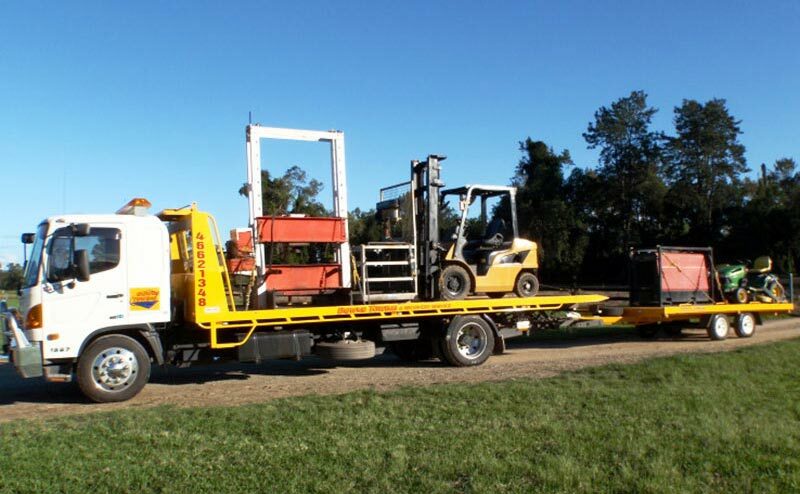 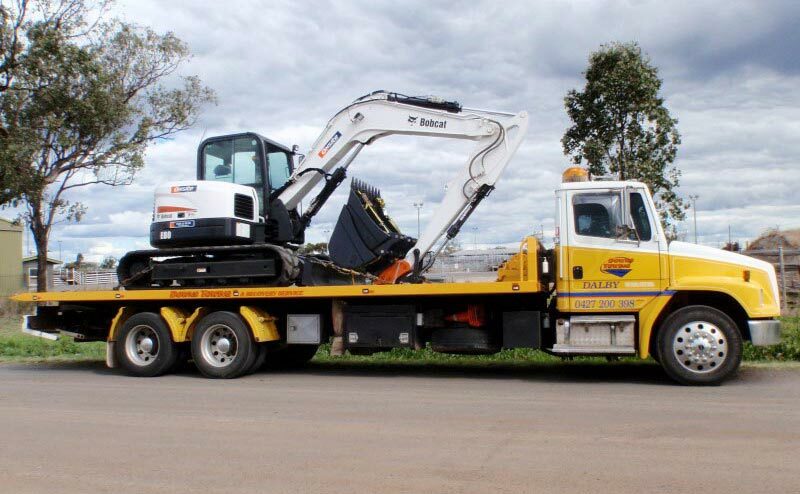 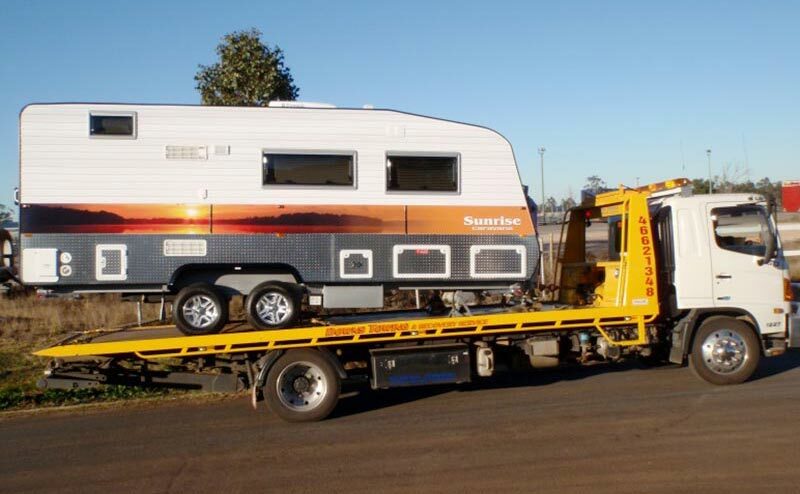 We can transport a wide range of machinery, vehicles and equipment such as trucks, excavators, motor bikes and small motor homes. 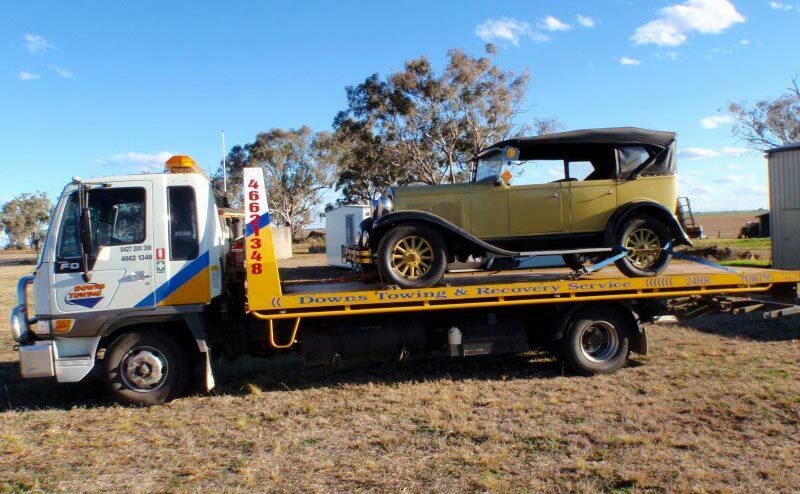 We provide a 24 hour accident and breakdown emergency towing service. 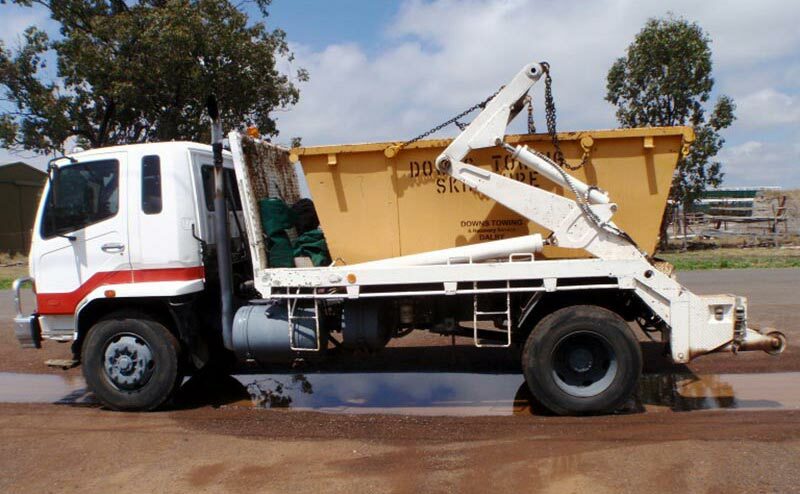 We have a dedicated skip truck to service skips for our clients and regular and large sized waste skips available for hire.